The film fans place of pleasure. The Scandinavians do it again. Seriously. Very rarely have I watched a programme from Sweden or Denmark where I have been bored or found the story uninteresting. 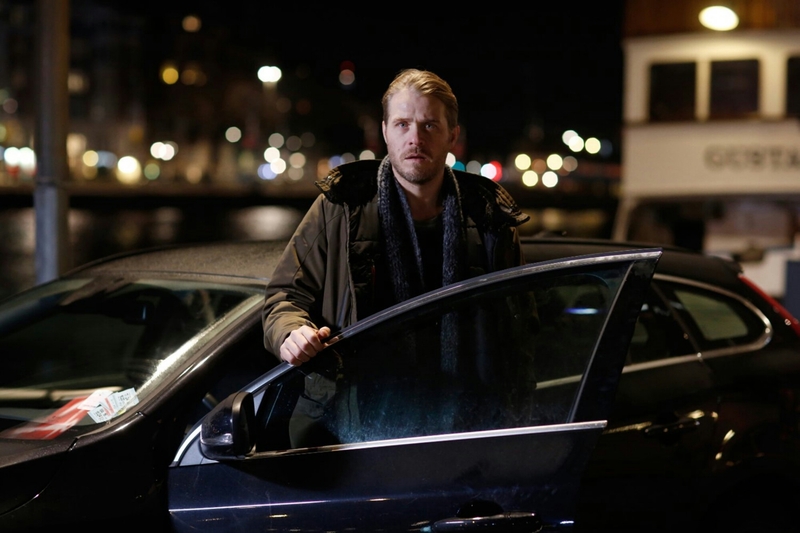 Detective Ingvar Nyman is sent to Uppsala to investigate the grisly murder or a bishop. Teaming up with a psychologist, they seek to uncover just why people are turning up dead in some very strange circumstances. There are gruesome scenes which may not be for the squeamish, but this series is never gratuitous. It’s superbly acted and the story is gripping. It’s mostly subtitled, but there is quite a bit of English speaking in it too for those that have an allergic reaction to reading subtitles. Seriously folks, you’re missing out on some gems if you refuse to watch movies or programmes with subtitles. The cast do a very good job in keeping you engaged, and play their parts to perfection. I really hope that there is more of this to come. 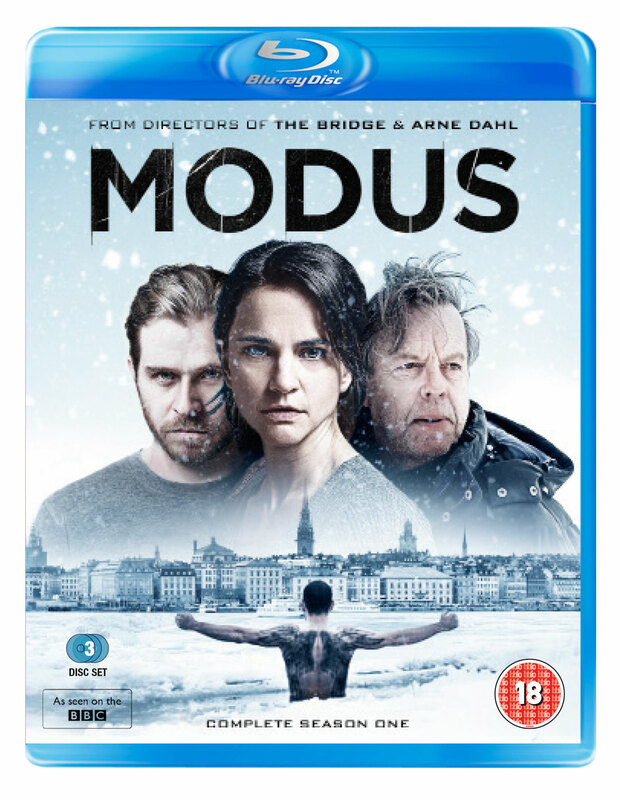 MODUS is released on Blu-ray & DVD on Monday 19th December by Nordic Noir & Beyond. 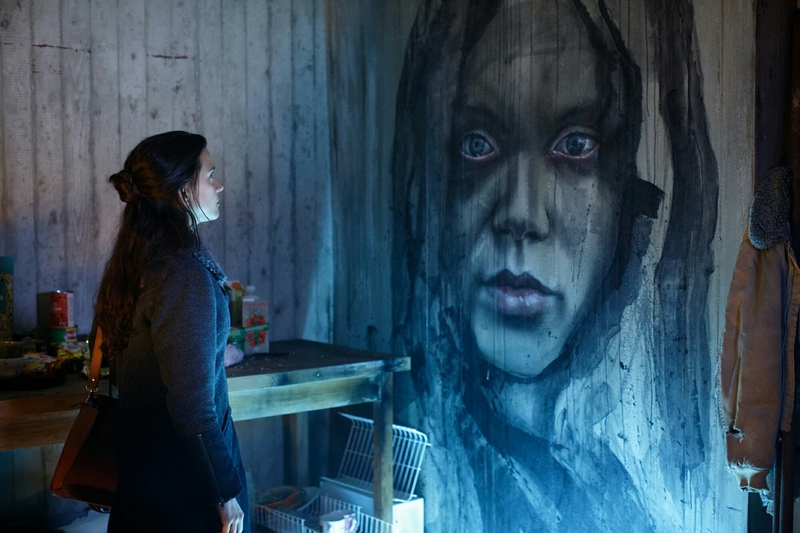 Modus is definitely a series that you need to give your time to. Very impressed.